The Annual Producer Prices for Hotels increased by 2.3 percent compared with an increase of 3.4 percent in the same period 2017. 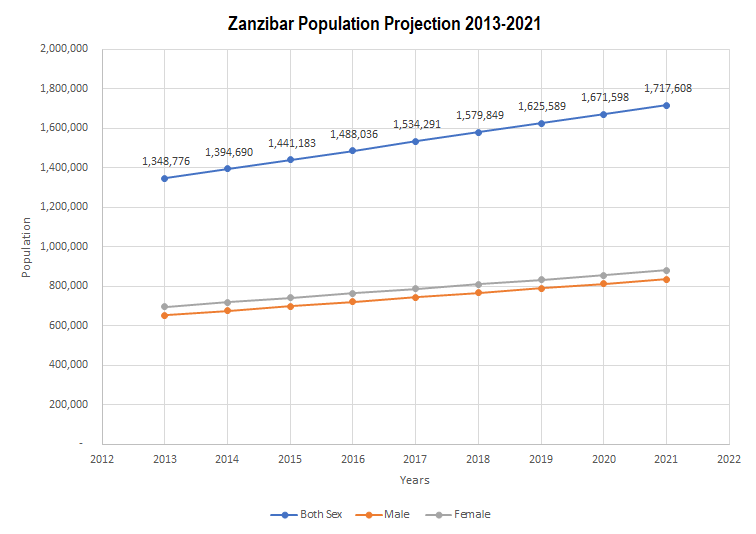 Tourist Arrivals in Zanzibar increased by 33.0 percent to 52,828 in December from 39,713 in November 2018 and posted overall growth rate of 3.4 percent compared with corresponding month in 2017. 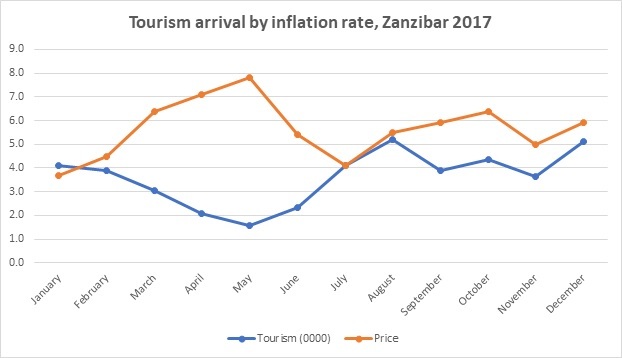 Tourist Arrivals in Zanzibar decreased by 20.2 percent to 39,713 in November from 49,796 in October 2018 and posted overall growth rate of 9.2 percent compared with corresponding month in 2017. 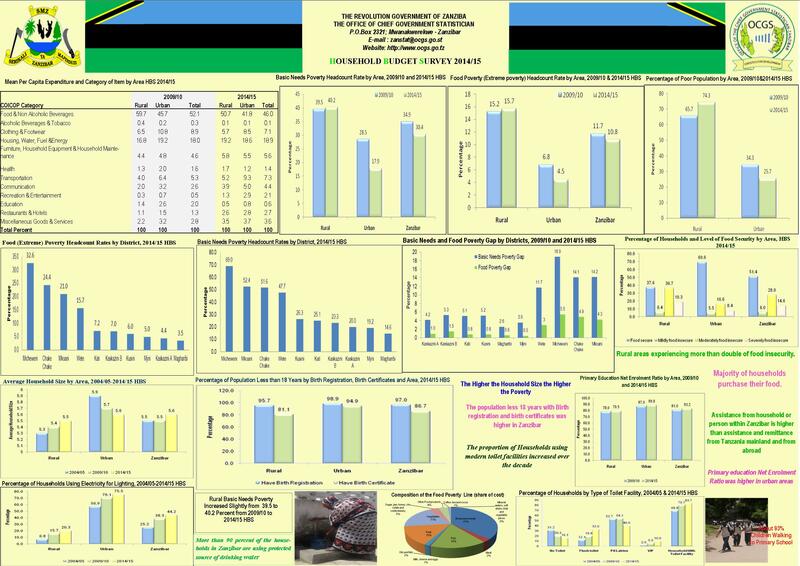 Tourist Arrivals in Zanzibar decreased by 5.2 percent to 49,796 in October from 52,551 in September 2018 and increased by 27.8 percent compared with corresponding month in 2017. 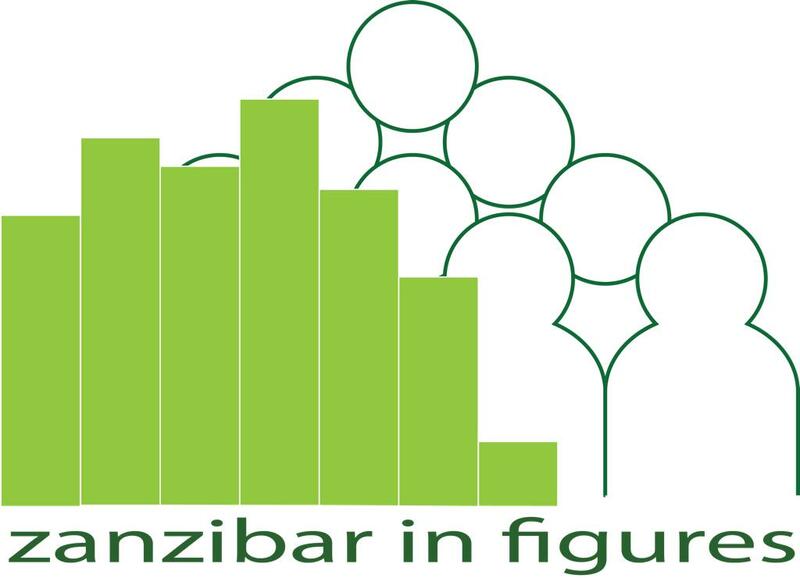 Tourist Arrivals in Zanzibar decreased by 7.6 percent to 52,551 in September from 56,861 in August 2018 and increased by 34.8 percent compared with corresponding month in 2017. 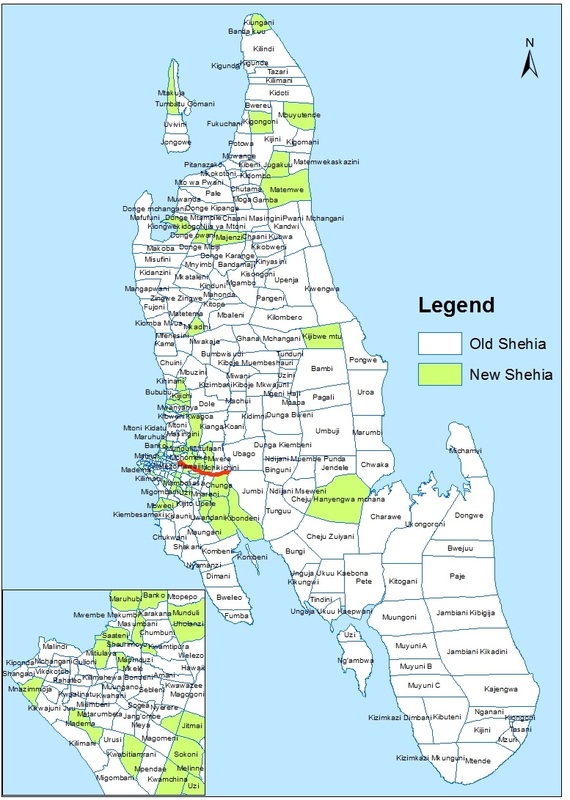 Office of the chief Government Statistician is planing undertake the HBS Pilot Survey in Zanzibar for 2018/2019. 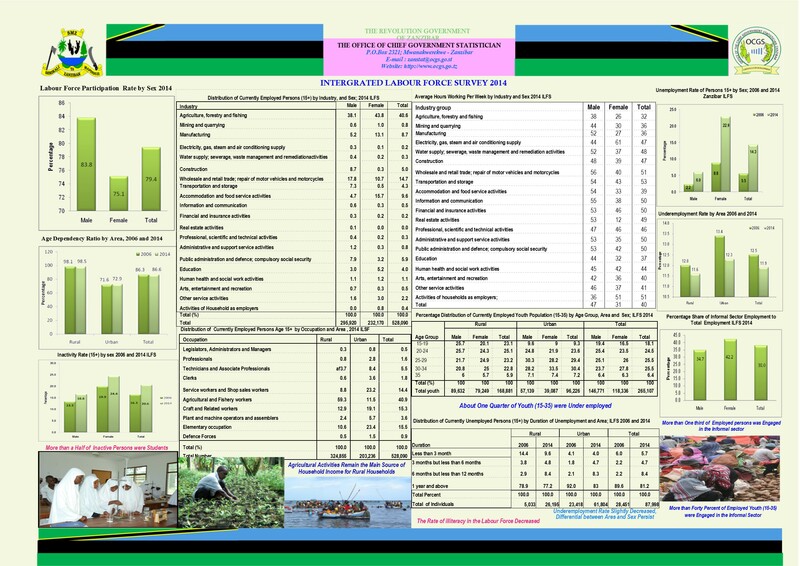 Sources and Methods documentation for GDP rebasing of Zanzibar with reference base year price of 2015. 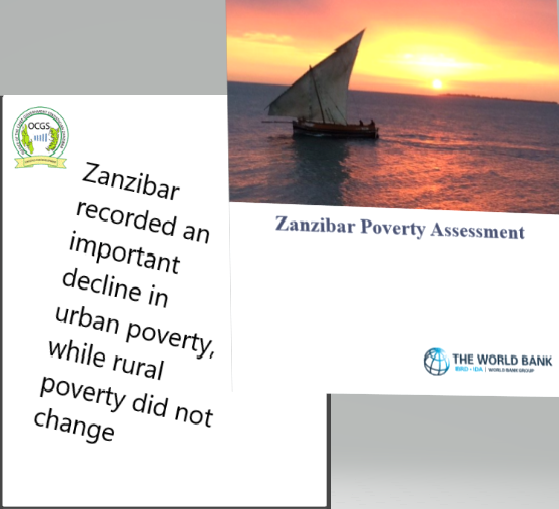 The document includes update in methodologies and data sources, incorporate recommendations from System of National Accounts (SNA - 2008) on compilation of national accounts statistics. 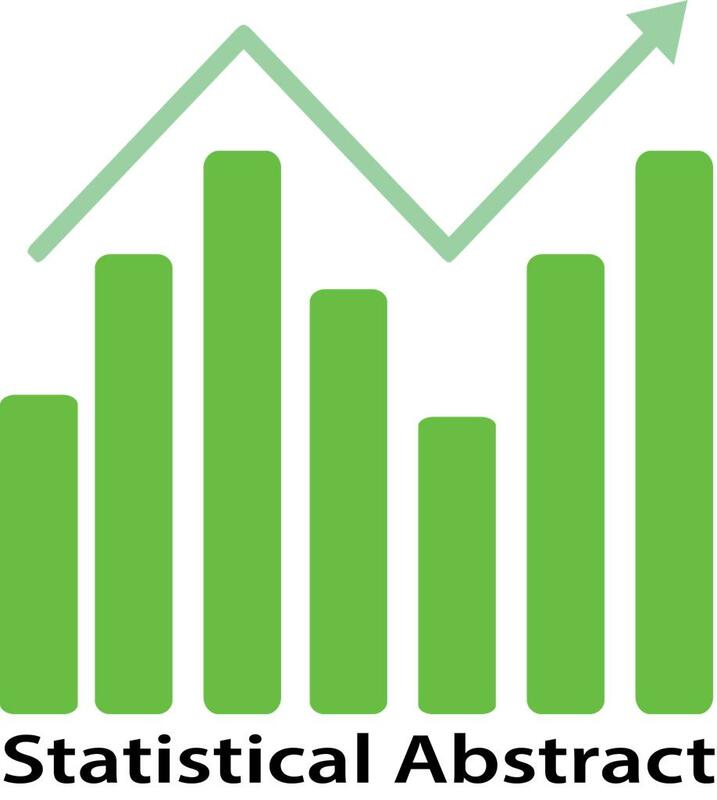 and update of classifications for industry and products using ISIC rev 4 and CPC respectively.Download the Full Report here!